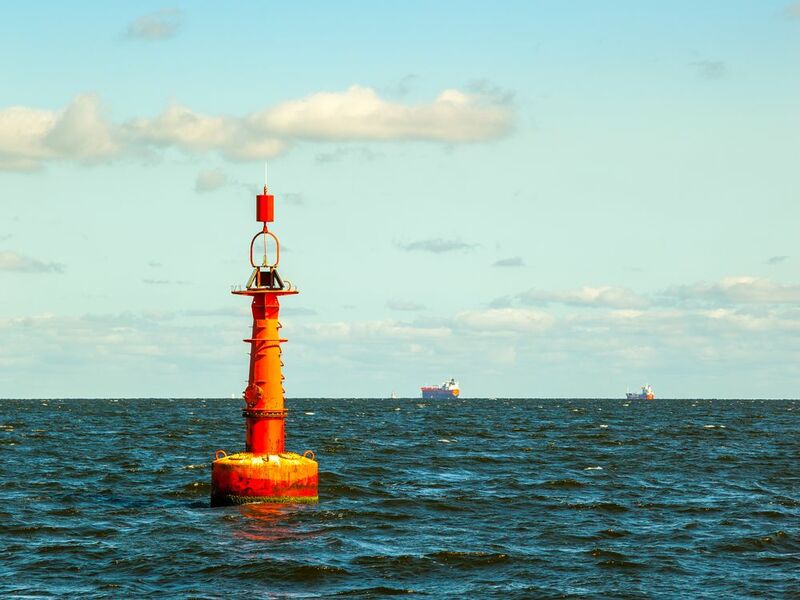 1.Station : Eagle Lighted Buoy. Amendment : Moved to position Latitude 51º 44.109’N., Longitude 001º 03.630’E. 2.Station : N.W. Knoll Lighted Buoy. Amendment : Moved to position Latitude 51º 44.292’N., Longitude 001º 02.137’E. 3.Station : Bench Head Lighted Buoy. Amendment : Moved to position Latitude 51º 44.557’N., Longitude 001º 01.186’E. Movements effected consequent upon a recent survey.